This book explains biosensor development fundamentals. It also initiates awareness in engineers and scientists who would like to develop and implement novel biosensors for agriculture, biomedicine, homeland security, environmental needs, and disease identification. 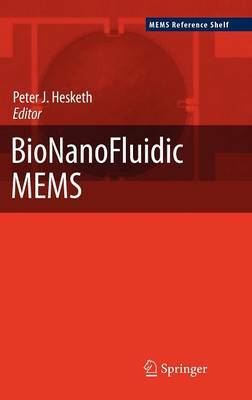 In addition, the book introduces and lays the basic foundation for design, fabrication, testing, and implementation of next generation biosensors through hands-on learning.